Drama, painting, music, drawing, sculpture, handwork arts and others are integrated into the entire academic curriculum, including mathematics, language arts and the sciences. The Waldorf method of education awakens imagination and creative abilities, bringing vitality and wholeness to learning. No other educational movement gives such a central role to the use of multiple intelligences and learning through the arts. Practicing what is to be learned through the ever-renewing arts enlivens all areas of study. The morning lesson consists of a two-hour period at the start of each school day in which the main substance of the day is presented. The subject, it can be Algebra, Greek history, botany or physics, is taught for a three or four week block, then put aside, often to be continued later in the term, or with smaller practice sessions later in the day. This approach gives concentrated, in-depth experience, allows for freshness and enthusiasm, and gives the children time to digest what has been learned before returning to the subject. 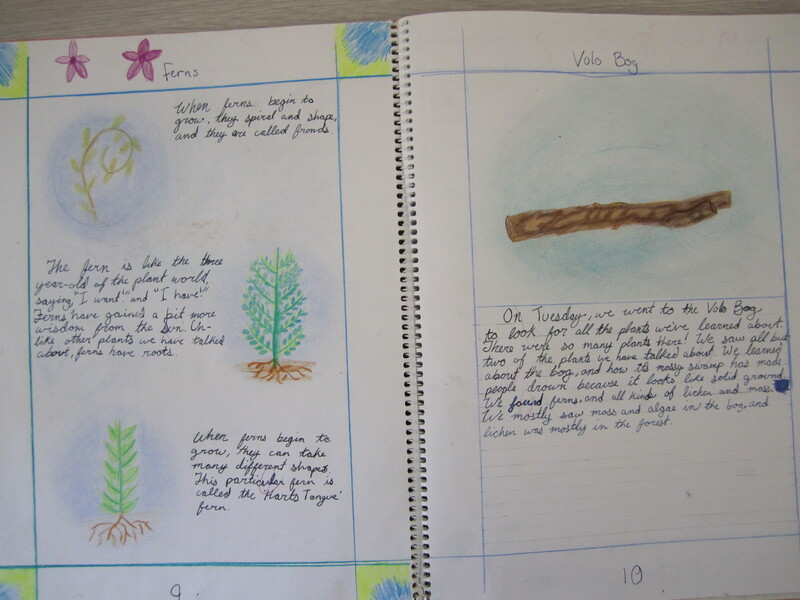 The teacher creates each lesson presentation, and the children illustrate their individual workbooks, recording the substance of their lessons. These books encourage self-expression, understanding of the subject, appreciation for beauty and are an important way to integrate art into every subject. Through daily practice, each child develops levels of giftedness. 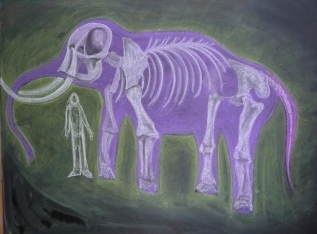 Such lesson books have been the focus of Waldorf exhibitions at American and European museums. There are no computers or screens of any kind in any DVWS classrooms. 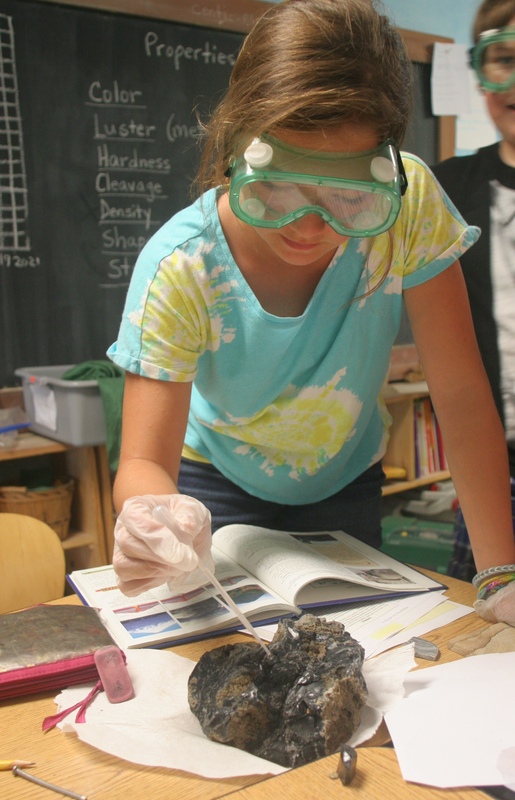 A core goal of Waldorf education is to teach students how to learn. The aim is for students to experience the natural world and the social world through their senses and imaginations. They are shown how to express that learning competently, comprehensively, and artistically. We live in a world full of technology and have found that Waldorf graduates have no difficulty mastering useful technology after they have advanced beyond the middle school classroom. The language arts are learned in the same way they originated in human history. Men perceived, then pictured, and out of the pictures abstracted signs and symbols. First-graders hear stories, draw pictures and discover the letter in the gesture of the picture. The process is accompanied by much phonetic work in songs, poems and games that help establish a joyful and living experience of language. While different from the current early reader approaches, this time-tested methodology brings lifelong literacy, where early learning levels off. Through the grades, texts taken from the rich humanities curriculum provide material for reading practice. The sciences are taught experientially. The teacher sets up an experiment, calls upon the children to observe, ponder, discuss, then allows them to discover the conclusion. Through this process, rigorous, independent thinking and sound judgment are trained. Foreign language is taught starting in first grade, giving children insights into and facility with other cultures. The language(s) vary by location. House-building, crafts and handwork are integral to the curriculum. Students start in kindergarten with basic skills of shaping wood, baking, planting and simple sewing projects. In the early grades, children create many functional and colorful objects, such as cases for their wooden flutes or pencil boxes, potholders, puppets and winter scarves. Decades before brain research could confirm it, Rudolf Steiner recognized that brain function was founded on body function. 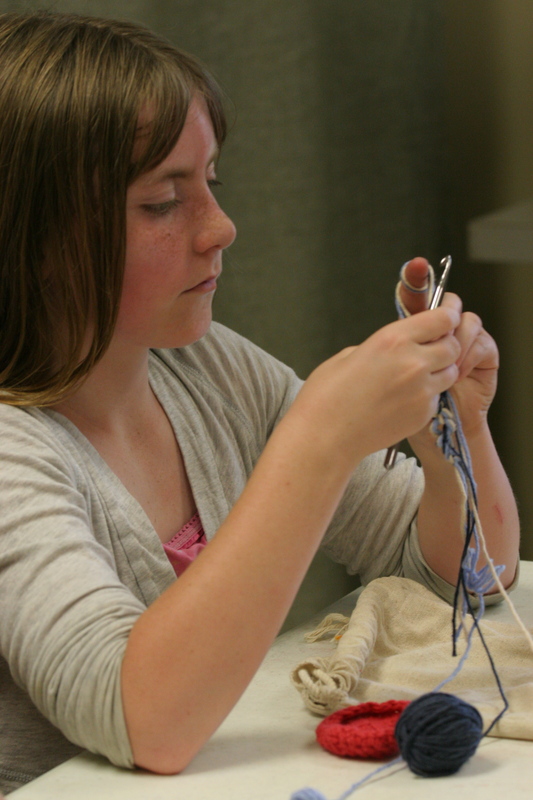 Through today’s research, we now know learning to knit and crochet in the early grades leads to motor skills that metamorphose into lively thinking and enhanced intellectual development. Coordination, patience, perseverance and imagination also are schooled through practical work. Activities such as molding clay and woodworking, house-building, gardening, basketry, shoemaking, included in the curriculum, give the children an understanding of how things come into being and a respect for the creations of others. In a time when music and the arts are not available to all schoolchildren, vocal and instrumental music permeates the curriculum, designed to develop the innate musicality within every child. In early childhood, the joy of song and movement are part of every day. In first grade, children sing and learn to play a simple wooden flute, with both activities practiced daily through the year. In third grade, simple string instruments, such as the lyre, are introduced, while fourth-graders have the challenge of learning to play violin, cello or viola. 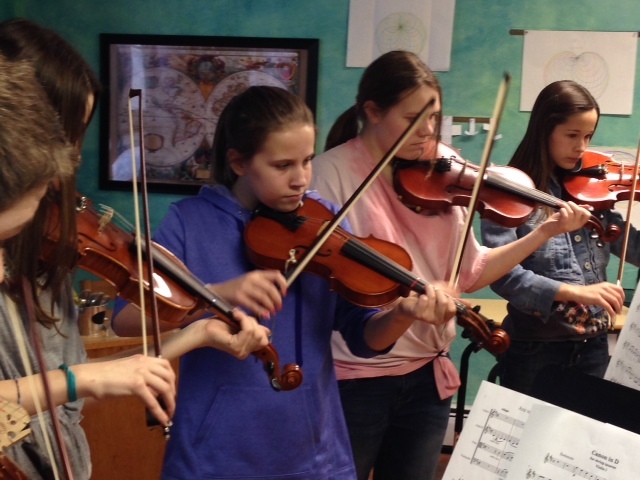 Music is taught not only for its own sake and the joy it engenders, but also because it brings strong harmonizing and humanizing forces into each individual’s life and the life of the class as a whole – capacities so needed in today’s world. An extraordinary humanities curriculum that starts in second and third grade with legends and mythology takes children through the full sweep of their cultural heritage. The Old Testament in third grade, Norse mythology in fourth grade, the ancient cultures of India, Egypt, Persia, Mesopotamia an Greece in fifth grade, provide background for the study of history and are presented through excerpts from original texts. By living into these cultures through legends and literature, children retain deep memories from their studies, and gain flexibility and appreciation for the diversity of humankind. By the end of eighth grade, students have journeyed from Greece and Rome to medieval history, the Renaissance, the Reformation, the Age of Exploration, to the present day. Administered through its circle of faculty members, the education of students, related policies and program development are determined by the teachers and carried out through an administrative team. There is freedom and individual responsibility among the faculty, who exist as a community of equals. The board of trustees guides the school in legal and financial matters, including future building and program expansion. 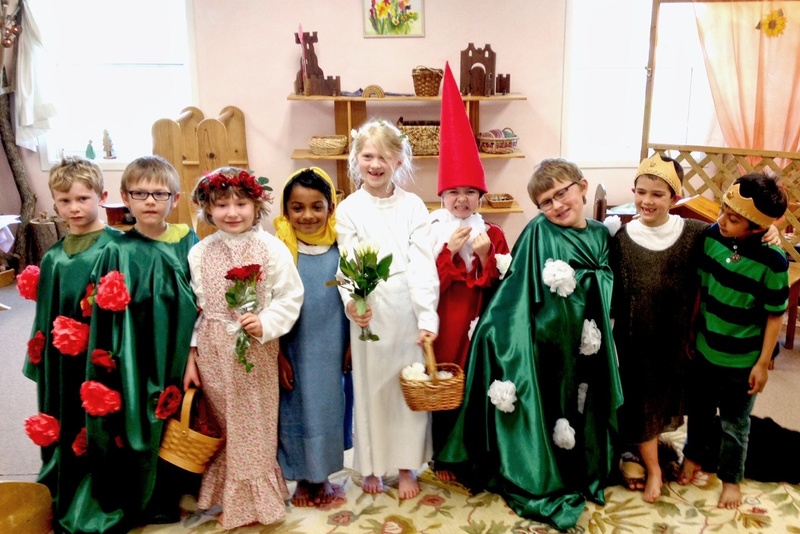 Waldorf schools encourage the participation of parents on faculty and board committees, and in many facets of school and community life.